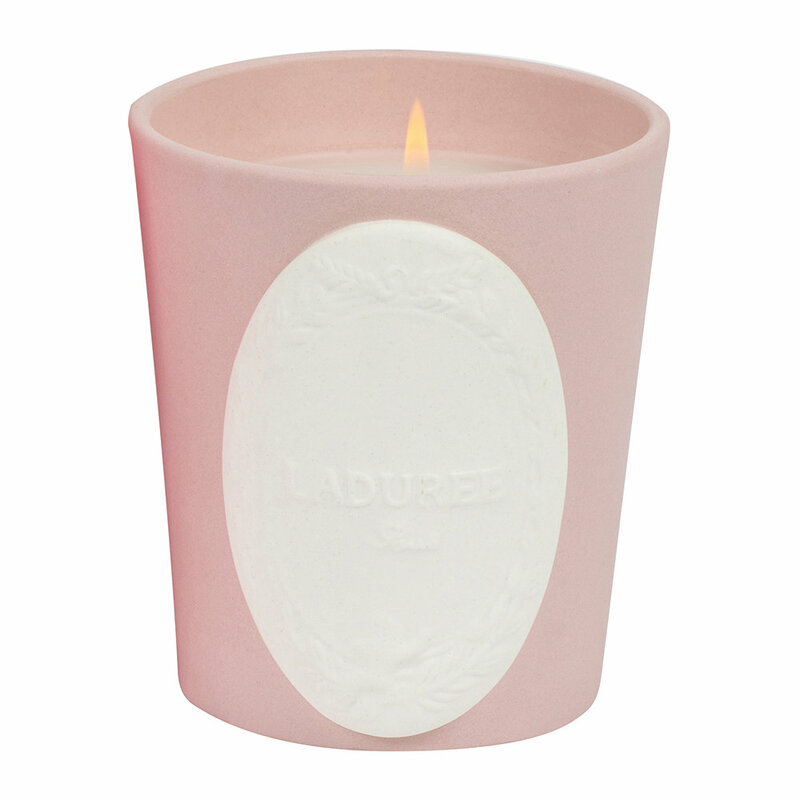 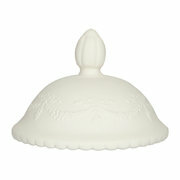 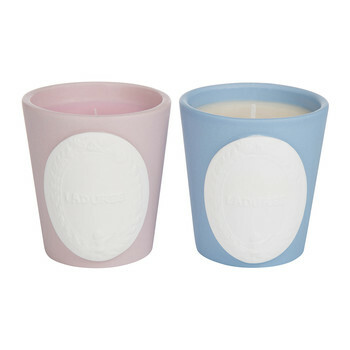 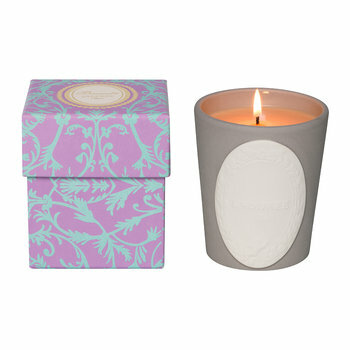 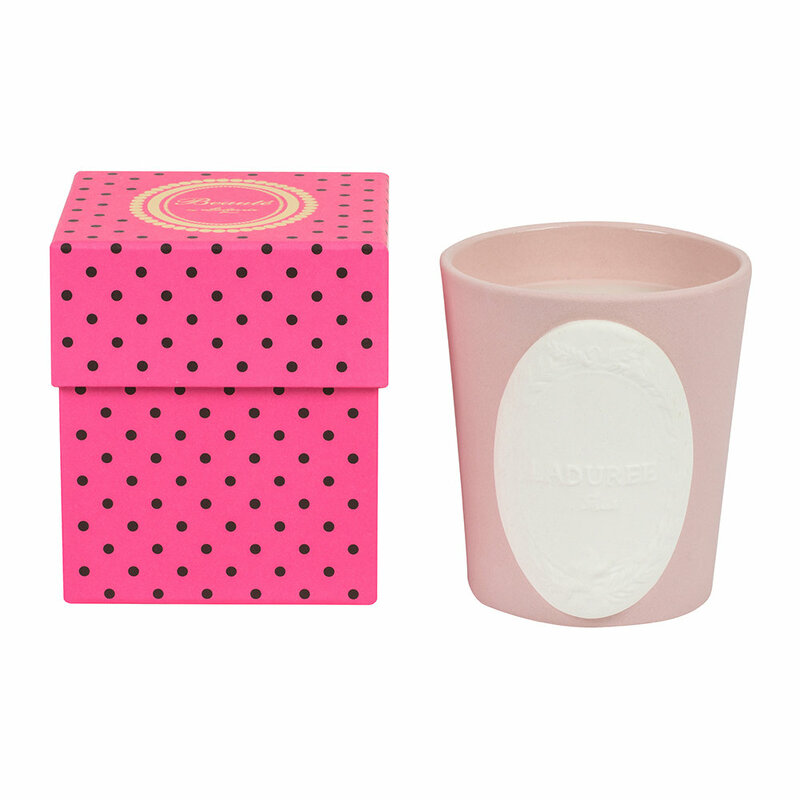 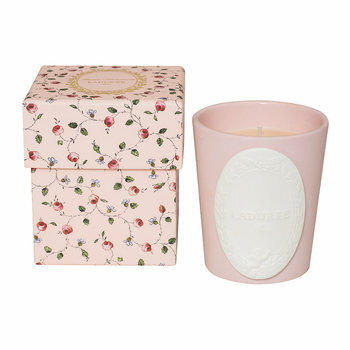 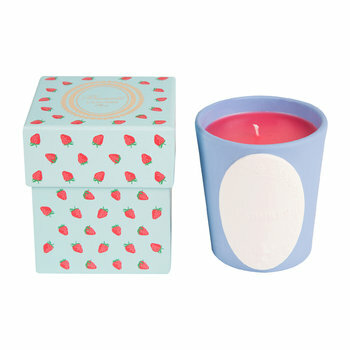 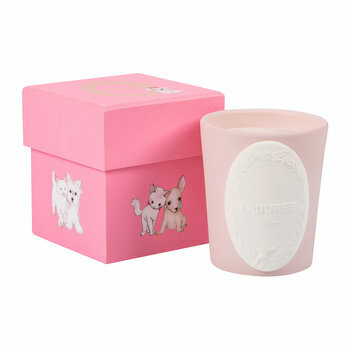 Add enchanting design to the home with this beautiful Delice candle from Ladurée. 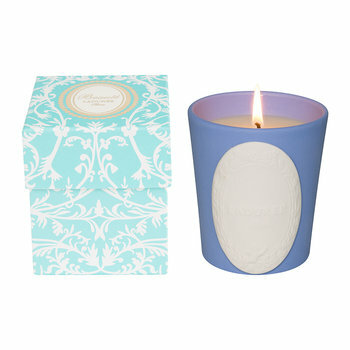 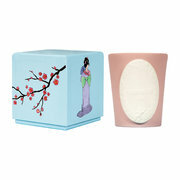 This charming scented candle releases a delightful warm fragrance to transport you to a moment of relaxation. Encased in a stunning pastel pink vessel with white Ladurée cameo, this is an indulgent addition to any room or with matching gift box, a wonderful gift idea for any occasion.